Yesterday I was hosting a webinar in Be Open and a certain topic came up that is a challenge for many people. We talked about it in the group (and don’t worry! I’ll re-open registration for Be Open in the fall), but it felt worthy of sharing here, too. One of the members of Be Open asked what she should do when she gets unsolicited intuitive information. Should she share it? Should she keep it to herself? What would you do? The situation that she described was that she was at work and the dog that belonged to someone in her office approached her to intuitively tell her that his human was very sick. This woman wanted to know if she should share the information with her colleague. If you weren’t asked for your good advice, don’t give it! We’ve all experience calling one of our parents or friends to share our experiences and then having that person tell us how we should be handling things… it feels invasive when you don’t ask for it, for sure. But it can also depend on the situation. If the dog that ran up to this woman was owned by this woman’s best friend, with whom she shares all of her most personal information, perhaps bending the rules wouldn’t be so bad. 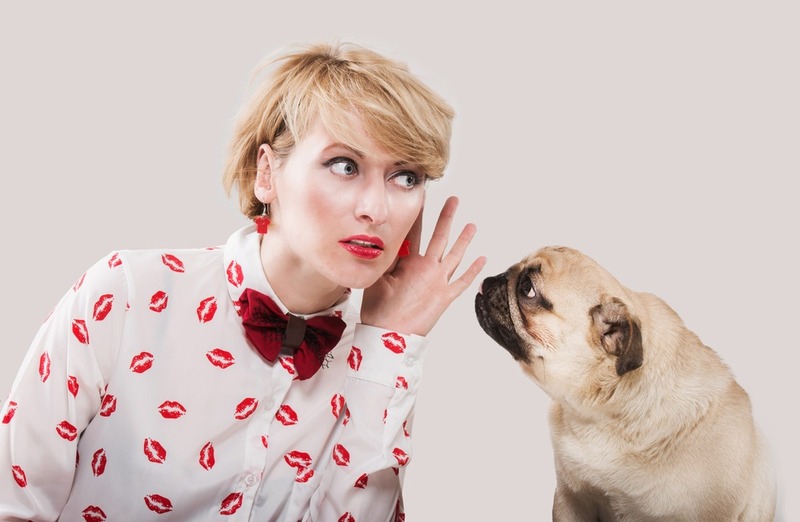 However, if the dog belonged to someone she didn’t know well, or who didn’t know that she was intuitive, sharing the intuitive information she received is akin to giving unsolicited advice. Not welcome. I know it can be hard to hold back, but you want to deliver what you know when it will be the most helpful. Solution: Ask the Universe/Spirit/Your Guides/the dog to find a way to put you and that human in a situation where your information WILL be asked for. Ask the dog to figure it out for you! Next week I want to talk about WHY this woman was receiving unsolicited intuitive advice, because that’s important here, too! Stay tuned for that! I was eating dinner outdoors at Uncle Julio’s Monday in Naperville evening and I asked a man at the next table to take my picture as I continue to be homeless and living on the run…long story. Anyway while I was chomping on some tamales, chips, salsa which is perfect comfort food for homeless people, and dousing them down with a 12 ounce Stella Artois this little dog told me to tell “someone” at the next table to bring home a Doggie bag. The dog was telling me that he/she smells the food “scents” when they come back home and they never share the doggie bag contents. So those of you who know me (Posted on Facebook) understand that I have no fear in approaching people and running my mouth, but none of you know that I have been going down the road of Mediumship Development Training since last year. I have always been able to tell friends of my family and drunk chicks at bars about their ensuing present and future circumstances and didn’t know how accurate it was so for years I didn’t really pursue this, fast forward, it is useful and mind-blowing to have raised this method to another level. Anyway, I had been speaking to this group earlier about why I was HOMELESS and joking about this new found condition. So as I was leaving I went over to their table (debated doing this for about 5 seconds earlier) and asked: “So who has the small dog”? The girls said they have a big dog and the guy was shaking his head as he was eating that he has a small dog. I said, “Dude, your dog told me to tell you to bring home some food”! Automatically he started to shake his head and said no way and that he doesn’t give his dog table scraps because he doesn’t want to mix up human food with dog food. “He’s ( I don’t know if he is a girl or boy dog) telling me that he smells the food on you”. They all begin to laugh so I told them what I can do and that I just came back from New York (Omega Institute) and attended a Animal Communication Training program and we were pulling this energy from each other’s dog, living or dead, believe it or not. So after telling them this, I continued to barrage this guy (20 seconds) with the pleas from his dog to share and repeatedly he responded with “negatory” the request will be denied. I then moved on as we all had our last laugh. Poor little doggie. No treats, late night snacks, nothingness. Dogs know much, much more than any of us know. And yes, I believe in soul level communication. Dogs have souls and have an afterlife. They are here like everyone else in your life to teach us lessons. So the notion of sharing or not is a thin line, in this saga it was the dog requesting some intervention.